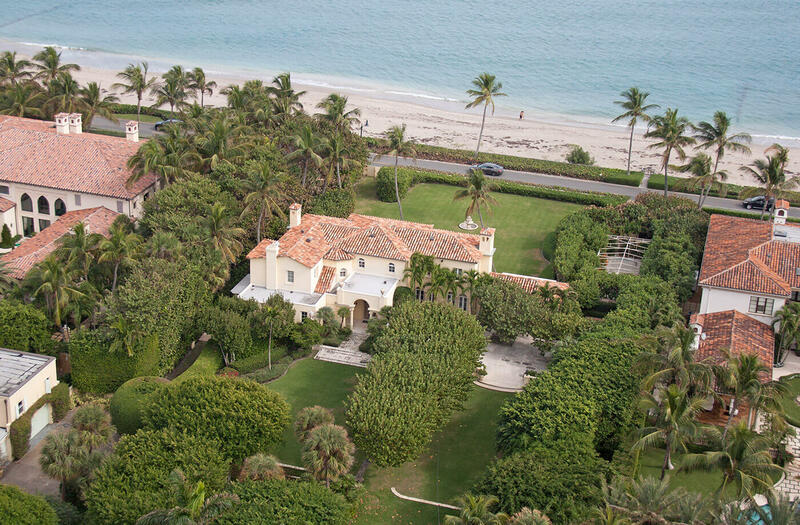 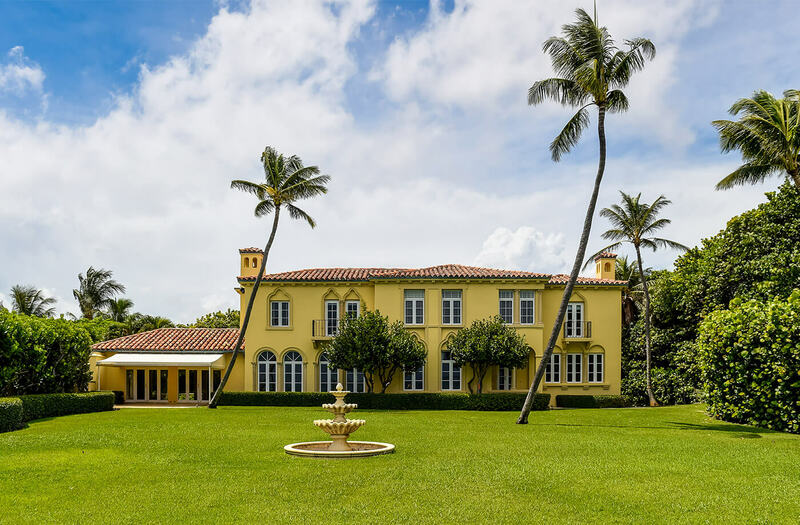 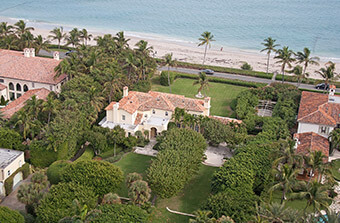 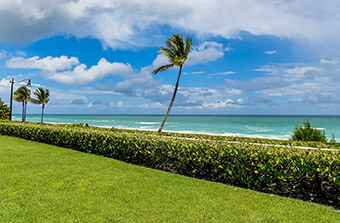 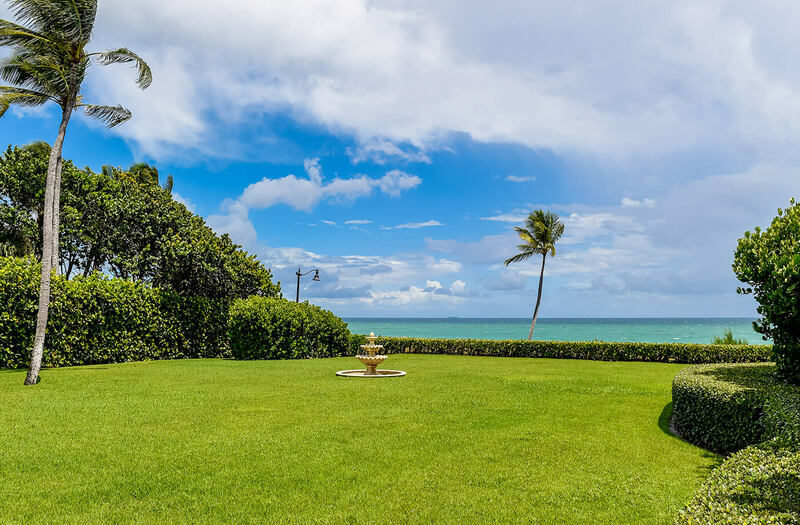 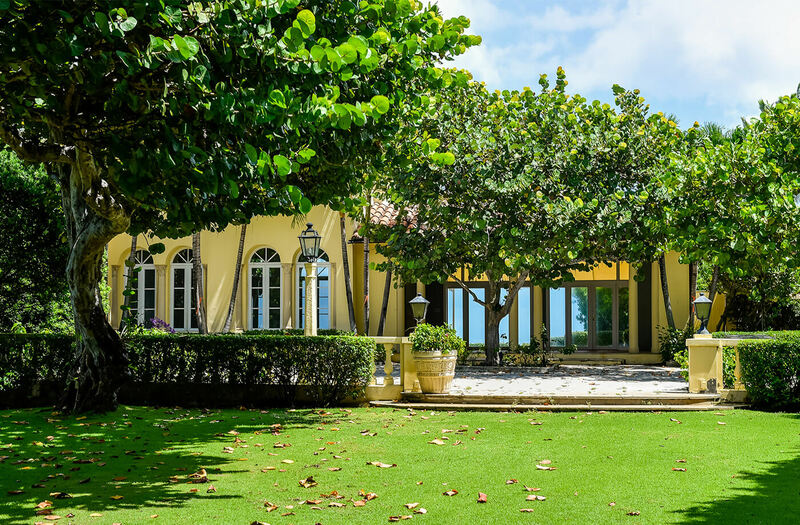 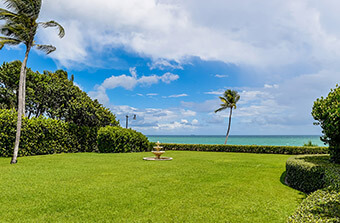 "Audita" is a landmarked estate originally designed by acclaimed society architect Addison Mizner, boasting over 150 feet of ocean frontage. 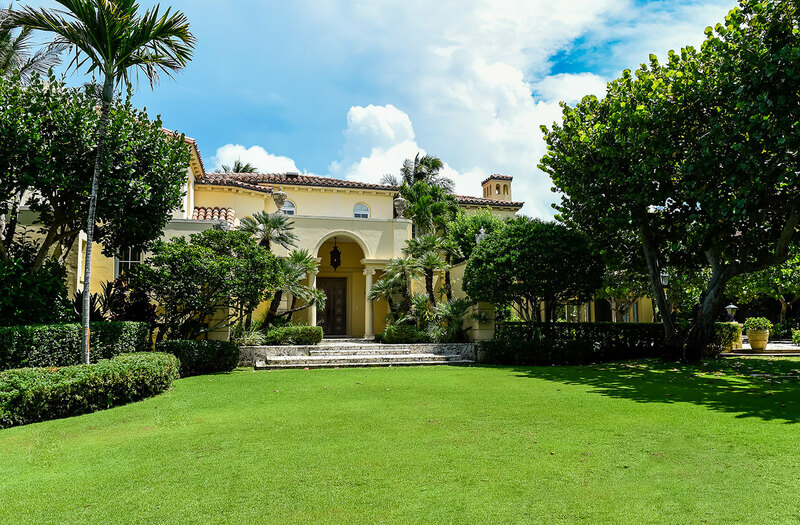 This Mediterranean landmarked estate stands majestically surrounded by impressive grounds and gardens, offering four bedrooms and five bathrooms with a separate guest house and two car garage. Exceptional rare Palm Beach location, three blocks from Worth Avenue.